We all want what we can't get. 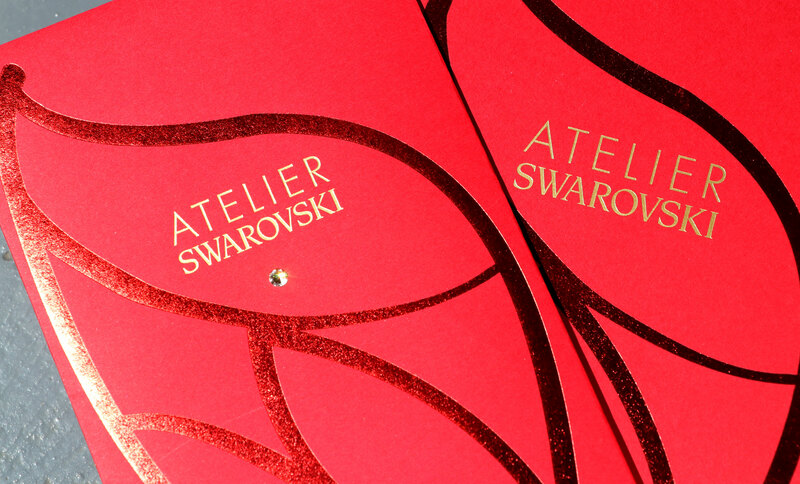 Even after a lifetime of receiving (and subsequently giving) red packets, some designs can still turn heads. 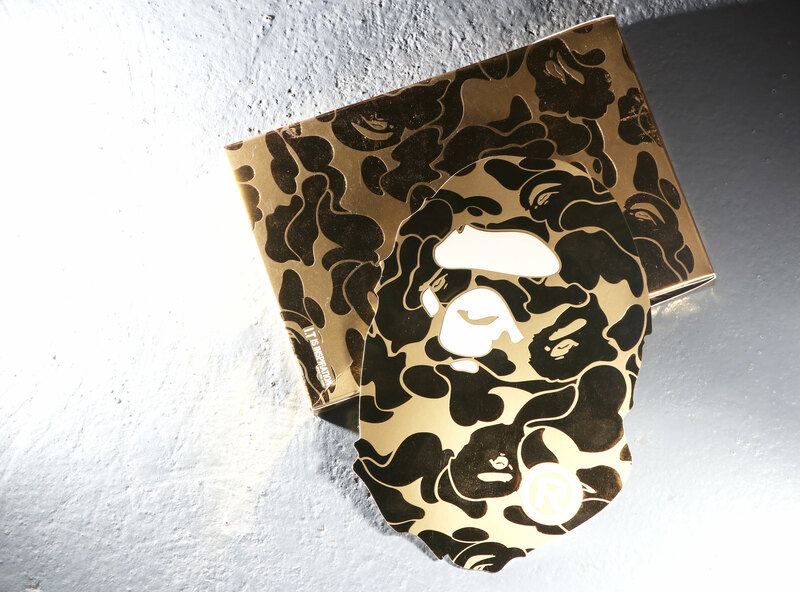 Our eyes sparkled this year when we received a pack of shiny, gold Bape hongbaos, perfect for your hypebeast nieces and nephews. Unfortunately, they've been fully redeemed in stores everywhere, but if you're prepared to pay, you can buy them off Carousell, where sellers are hawking them for up to $50 for a box of eight. The brand collaborated with well-known Australian illustrator Jeremy Ville for their hongbaos this year. Before they were fully redeemed, customers could receive the #BOSSxJeremyville red packets with a minimum spend of $500 in a single transaction. 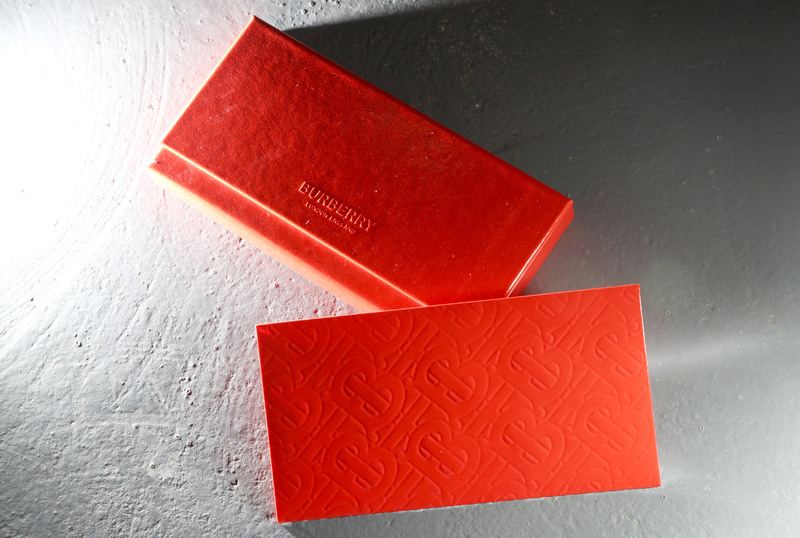 Customers could receive this red packet, bathed in gold this year, from the Japanese streetwear brand by spending a minimum of $588. Unfortunately, these too are fully redeemed. According to a sales associate we spoke to, the glossy embossed red packets are for by-appointment clients only, and have all been allocated. Besides holding the fancy hongbao, the sturdy box would perform just as well as a clutch. You can tell that this is an 'atas' (high-end) red packet by the quality of the paper used. The material is so thick and unbendable, it almost feels like cardboard. But it definitely lends a respectable feel, and the best thing (for givers) is, no one will be able to guess the number of bills that's inside. 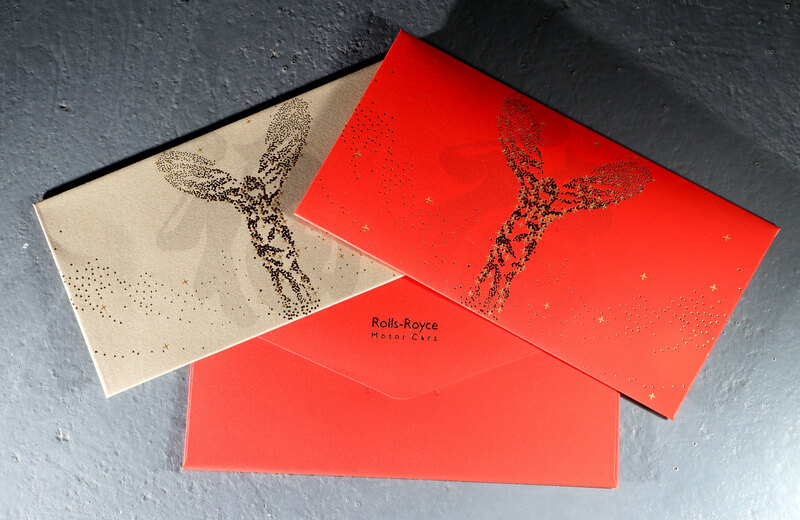 The red packets are reserved for clients only, so if you managed to receive one of these, we're pretty sure you'd be getting a decent amount. 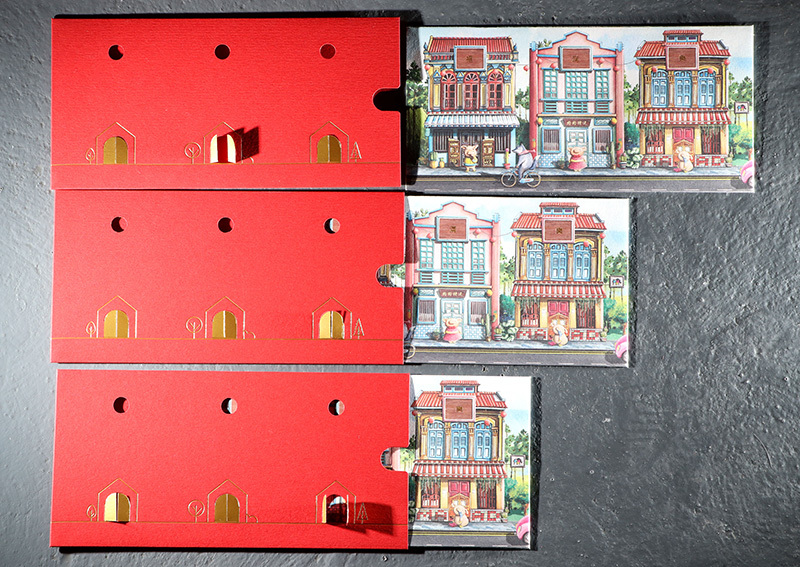 These mad cute red packets from the local design company had us squealing in delight. They even have cut-out 'doors' that you can open to reveal, what else but three little pigs. According to a spokesperson, each pack of red packets cost $20 to make, and they're not for sale, given out only to partners and their Facebook contest winners. These red packets got us the most excited. 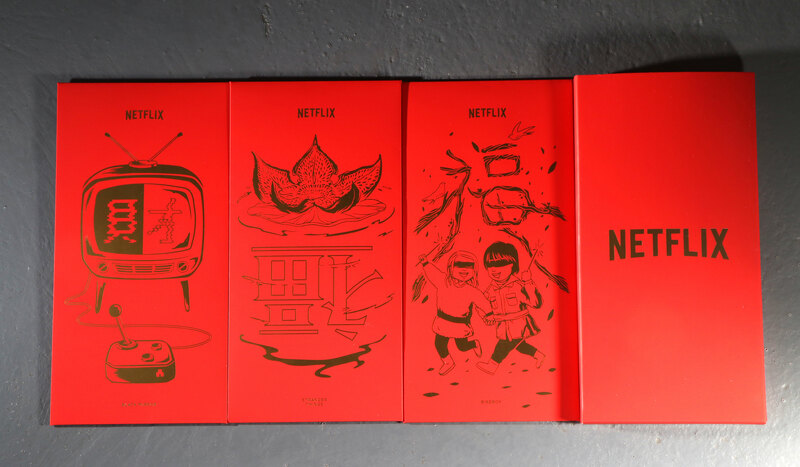 We love the three designs they came in, that's based on Netflix's hottest shows - Bird Box, Stranger Things (with an Upside Down '福' no less), and Black Mirror - Bandersnatch. Unfortunately, they are not for sale and given to partners only. This is the hongbao that's bound to turn heads with the embedded crystal right smack in the middle. It is so exclusive and elusive, we had no information on how to get it. However, those who'd like to get their hands on a hongbao studded with not one but three crystals can do so just by spending a minimum of $128 at the Swarovski shops while stocks last. Word of warning to the giver though -- if a hongbao looks expensive, the contents better measure up. Because like they say, it's what's on the inside that counts.